Spice up any child's room with a custom, personalized pillowcase made to match any theme. These are fantastic and unique kids birthday gifts. 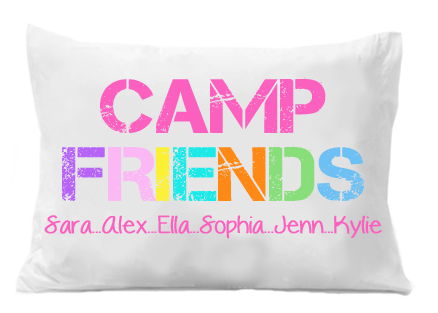 Our custom personalized pillowcases are NOT made with Heat Transfers, the image is Directly Printed on!